Freddie’s BIO: Freddie Blish is a retired Lieutenant Colonel from the United States Marine Corps, where he served 24 years. He has served multiple combat tours and deployed globally in operational, instructional and advisory capacities. His tours include Iraq, Africa, Korea, Thailand, and Latin America. After his retirement from the Marine Corps, he served as the Director of Military Business Development for Aimpoint, Inc, where he developed an intensive training program on their use by the US Army Regional Training Center firearms instructors, US Army Mountain Warfare School, USAF Para-Rescue, and I Marine Expeditionary Force Advisory Training Teams. He has also worked for LaRue Tactical, and as a private contractor handling high-risk clients domestically and overseas. Freddie is an Adjunct Instructor at Gunsite Academy, Inc. 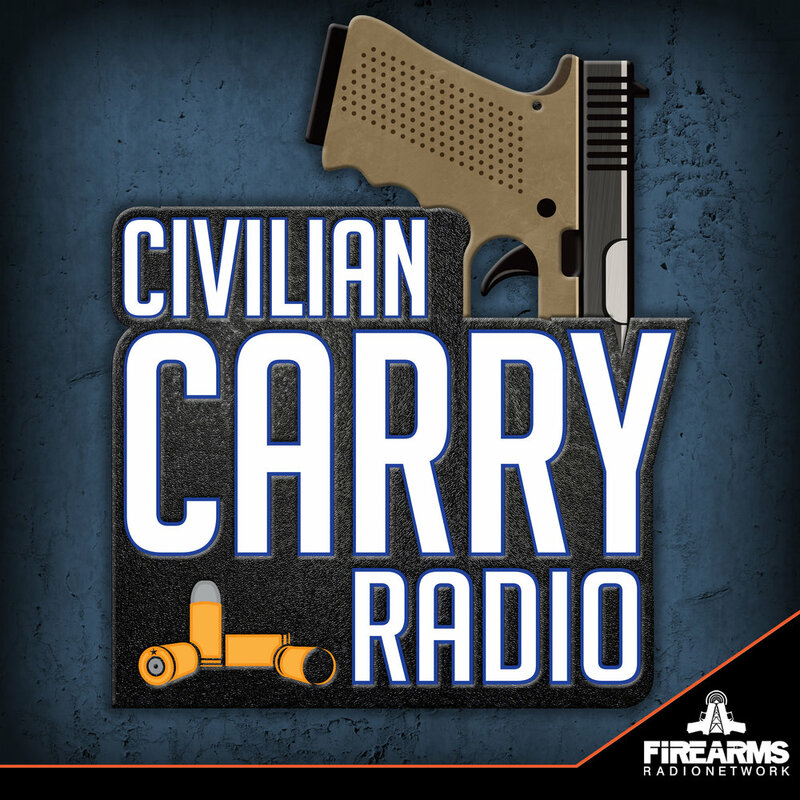 He has been providing high quality instruction to Military, Law Enforcement and the Private sector for over to twenty years. He has also been a technical adviser pertaining to military optics for several television shows and movies. 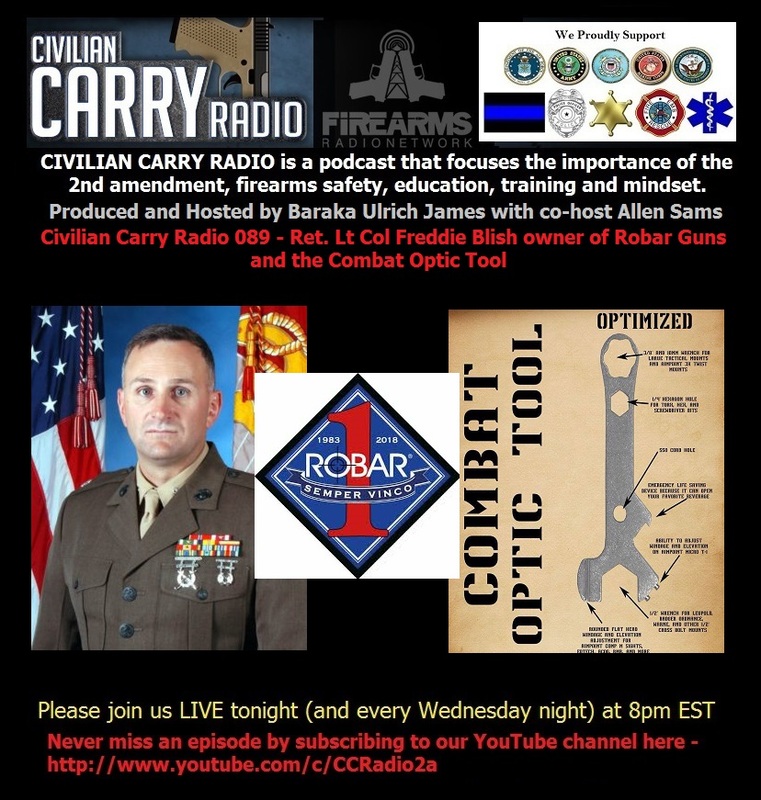 Freddie continues to work in the firearms industry as the General Manager for The ROBAR Companies, Inc. He is also the owner and CEO of Patriot Products AZ, LLC, the manufacturer of the Combat Optic Tool and the Combat Optic Tool – Optimized.